Abhyangam, as the general massage is know in ancient sanskrit scriptures with suitably prescribed herbal oils is the most soothing experience. Administered by masseurs and masseuses who are specially trained in the technique, it costs almost a hypnotic spell in the forty five minutes... More..
Kairali offers a unique “health and fitness programme” to eliminate excess fat from the body thus reducing weight without exercises and diet restrictions. 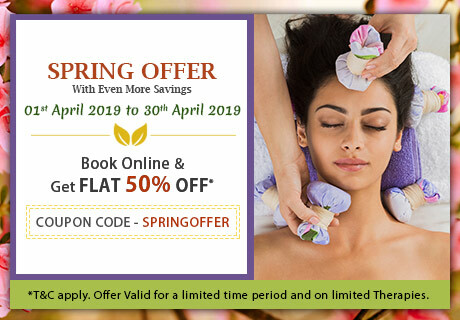 Herbal oil massages and ayurvedic medicines not only help one to loose excess weight... More..
Kairali Hospitality is pleased to announce the launch new website to connect with customer and provide them online information. The website with new added functionality aims again to exceed its expectations from the organization’s long standing relationships with its clients & visitors.... More.. The property boasts of 12 plush rooms in 3 duplex type structures, with each room having an uninterrupted view of the beach, all within the site of the heritage fort Sadashivgadh. Add to this a multi cuisine restaurant and a conference and meeting area, and this becomes a great destination for company retreats as well. Best of all this property also features the service and management of Kairali Hospitality, allowing it to be a must visit vacation spot. 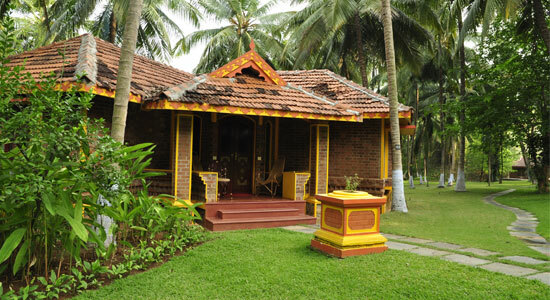 Looking for a health retreat or need an Ayurvedic Treatment Packages: Kairali - The Ayurvedic Healing Village. Want to learn Yoga or join one of our yoga training programs taught by international experts? Find a Kairali Centre near you. Ayurvedic treatments for various disorders such as weightloss spondylytis etc.